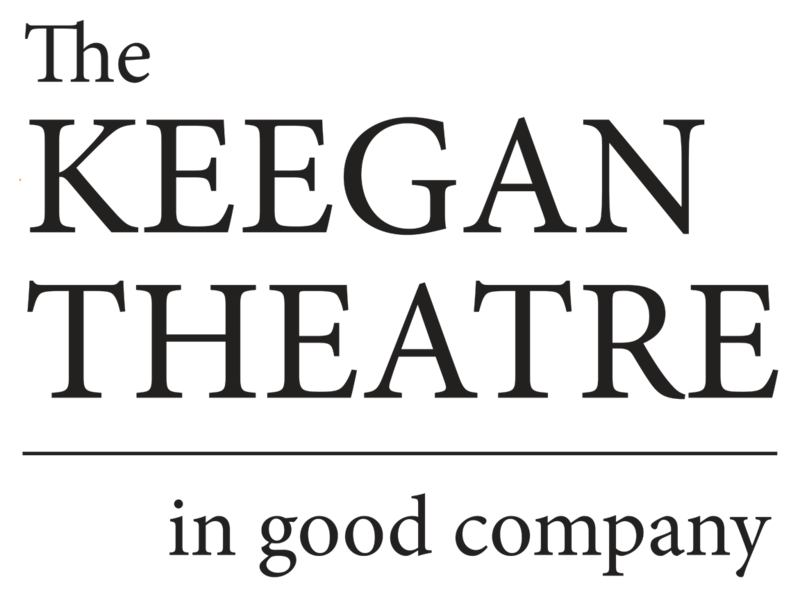 The In Good Company Sponsorship Program connects donors like you to the Keegan Theatre actors and shows that you love. Special benefits of sponsorship include acknowledgment in the lobby, playbill, and on the website, exclusive invitations for you and friends, complimentary tickets and concessions items, and more! How do I sponsor? Below find links to shows with available sponsorship opportunities and information about benefits for the different giving levels. When you’re ready, submit an online form with your preferred production, cast member, etc. to start the conversation. We’ll reply to finalize payment and details. Thank you for sponsoring! Request the productions you’re most anxiously awaiting or the artists you love to see at Keegan! Productions and artists can all be sponsored more than once.